In Two Rivers, Vermont, Harper Montgomery is living a life overshadowed by grief and guilt. Since the death of his wife twelve years earlier, Harper has narrowed his world to working at the local railroad and raising his daughter, Shelly. Still wracked with sorrow over his loss and plagued by his role in a brutal, long-ago crime, he wants only to make amends for his past mistakes. 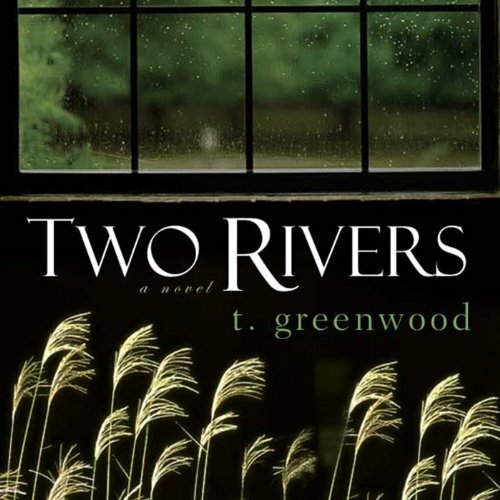 Then one day, a train derails in Two Rivers and Harper finds a chance at atonement.